Danica Depenhart is a graduate from the University of Pittsburgh, where she received degrees in English Literature & Poetry. In her spare time, she can be found walking around her beloved city of Pittsburgh, picking up trash & thinking about stuff. 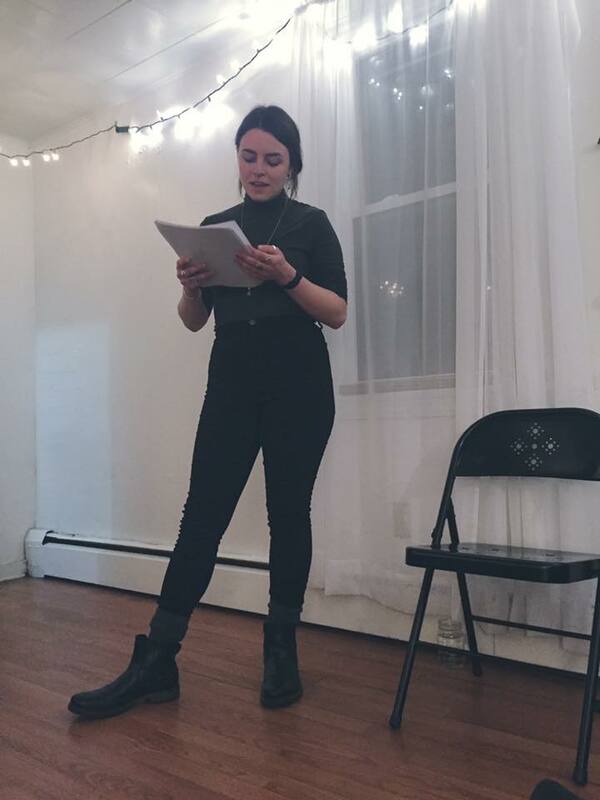 She is the author of This Is A CallOut (self-published, 2017), a chapbook written during her final semester of undergrad. It took her 20 minutes to write this bio.